This movie is sure to be familiar to you?it?s a childhood classic. 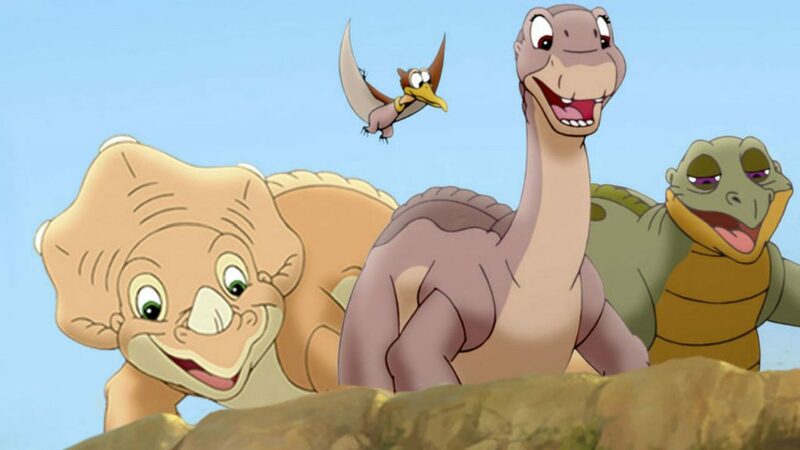 Show your little ones The Land Before Time and rediscover the magic of friendship as you watch Littlefoot and his friends traverse dangerous and uncharted territory on their journey to the Great Valley. 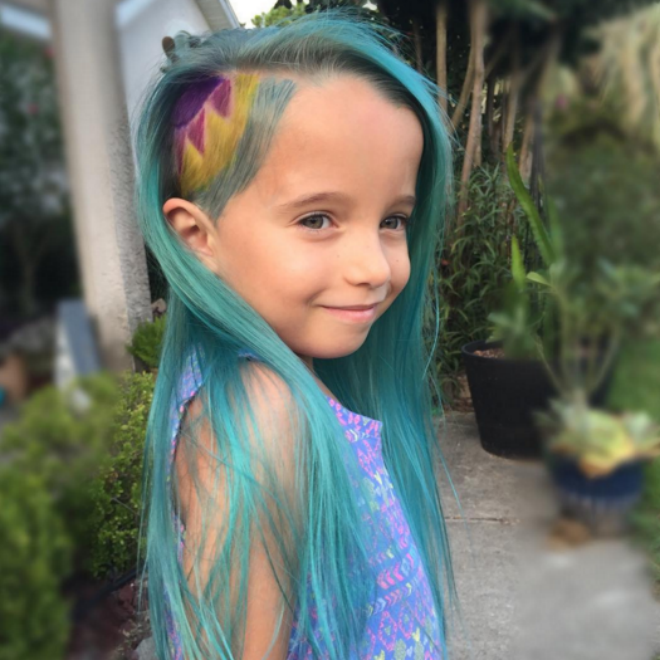 You’re going to need tissues for this amazing Disney film! When demigod Maui steals the heart of Te Fiti to try to give humans the power of creation, the island Moana lives on starts to die. In order for Moana to save the land and its people, she and Maui set off on an adventure across the ocean to bring the stone back to its rightful home. Barry the bee is unsatisfied with his life. After graduation, he refuses to be stuck in the hive, so he decides to go out and explore the world. While out there, he’s shocked to discover that humans have been stealing honey from bees for years. Outraged, Barry and his new human friend try to put a stop to it.